Ex-Juve director Luciano Moggi believes the Bianconeri are ‘lacking in midfield’ but Paulo Dybala and Gonzalo Higuain can ‘fix any situation’. The former Juventus director has always been vocal about the Bianconeri’s title chances as well as their prospects in the Champions League. 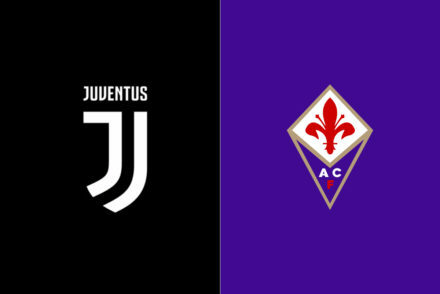 You can get the odds on Juve’s chances in Europe by viewing these Offers related to bet365 which give some idea of how likely the Bianconeri are to lift the big-eared trophy. 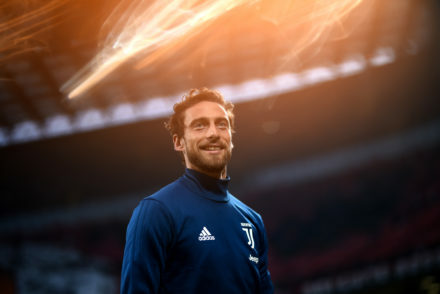 “Juventus are missing some personality in midfield, they do not come up to the same level of the past,” Moggi told Bwin Sports. “There is no longer a Pirlo, there are no players that give that little bit extra and encourage their teammates. “There are no players anymore who can put the forward right in front of the goalkeeper with a single pass. “This is lacking in the current Juventus, however it is something that can be changed and can take the team to the highest level. Moggi went on to discuss the strike duo of Dybala and Higuain who have started to find a good understanding in recent games. “But keep in mind that Juventus have players in Dybala and Higuain who can, despite not playing well, can fix any situation. “As an example, Juventus were first in the standings after eight games and were five points clear. They have not played well, but have strikers who have always been able to capitalise on chances. “I saw the game against Udinese, where Dybala scored with two set-pieces, a penalty and a masterful free-kick. There are those players who can bring something. “The big teams have a player like Higuain who, while not playing well, and is able to score with one touch of the ball. Dybala is the same.